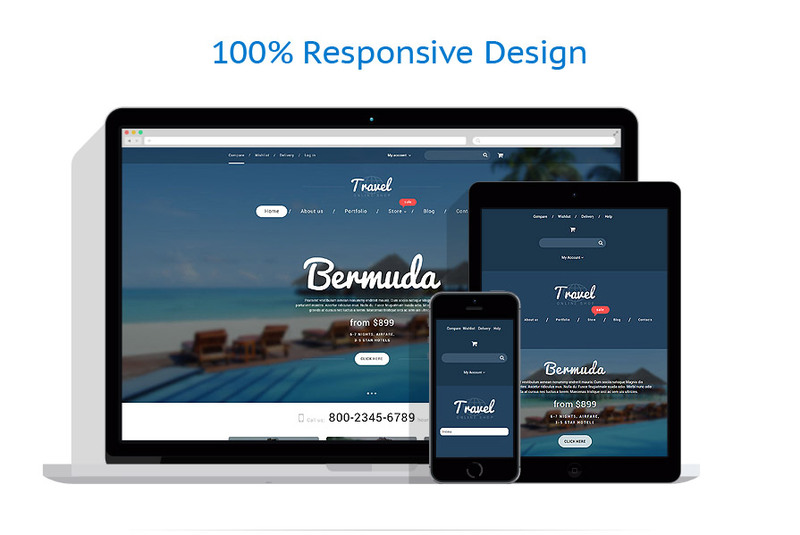 Vacation Agency is a sleek and modern WooCommerce Theme with quality design and pro functionality. It was loaded with beautiful animation effects in order to provide your site visitors with an unforgettable browsing experience. Audio and video integration together with beautiful sliders and full-width backgrounds add to the visual appeal of the theme. The template was built with Cherry Framework 3.1.5 with Bootstrap 2.3.1 that makes it completely responsive. The template was designed with valid code and the latest web practices in mind for quick and easy customization. Simple yet powerful admin panel, advanced theme options, custom page templates and other smart tools will help you create a website that will shine. This template can be found in the selection of ?legant WooCommerce Themes. The theme is intended for travel, tourism, hotel, and entertainment websites.